Fences, originally uploaded by boomer3297. 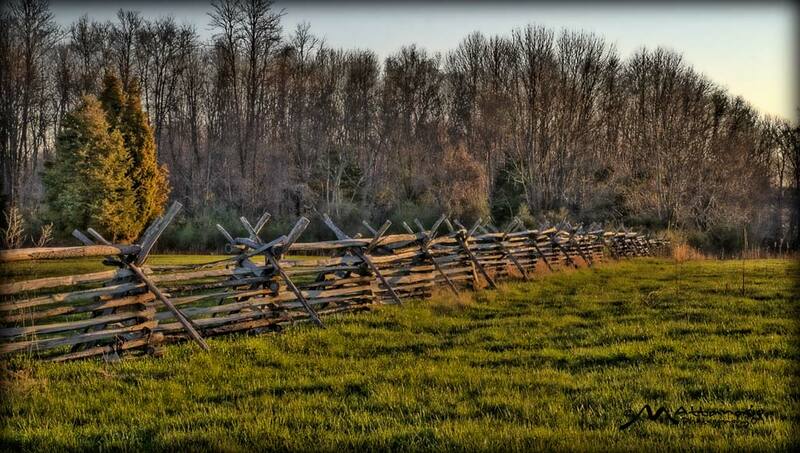 These very intricate fences are scattered all over the Monmouth Battlefield State Park, site of the longest and largest battles of the Revolutionary War in 1778. Designed to thwart the advancement of the British army, these fences may have helped George Washington and 13,00 troops repulse two British attacks in heavy hand-to-hand combat. By sundown, the intense heat of the day had taken its toll on both sides, and the British slipped away under cover of darkness. American casualties totaled 69 killed, 161 wounded, and 37 dead of sunstroke. The British reported 147 killed and 170 wounded.